HomeCan You Smell Formaldehyde in Flooring? Can You Smell Formaldehyde in Flooring? examining the use of formaldehyde chemical in composite wood flooring. 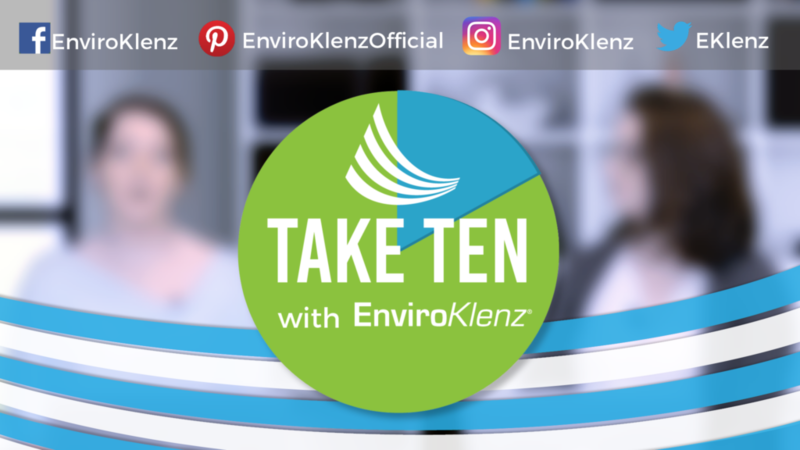 However, the EPA stated that consumers who have laminated flooring in their homes should not immediately be concerned because formaldehyde is present in many consumer products including cabinets, wall finishes, and other items in your home. Does this really provide us with peace and comfort though? The chemical formaldehyde is anything other than a safe chemical for humans to be breathing in, especially in high concentrations. Formaldehyde is identified as a VOC (Volatile Organic Compound) that is labeled as an important industrial chemical because it is used to make other chemicals and different types of products like home furnishings, household cleaners, paints, textiles, etc. Is Formaldehyde in Flooring Dangerous? When new flooring is placed down in your home, a smell will arise that will often catch people off guard as many people do not expect for their new flooring to have a smell, especially one that spreads throughout your whole home. Many people may wonder what that smell is from, and the main cause for this smell can be the chemicals that are used in the manufacturing process of the material. But can you smell formaldehyde in flooring? The answer is yes, formaldehyde is exactly what you are smelling when new flooring is laid in the environment. Formaldehyde is a colorless, strong-smelling chemical that becomes a gas at room temperature, and when the gas is being released into the air it will leave that odor that people try desperately to eliminate after getting new flooring. This process where flooring emits the formaldehyde odor into the air is called off-gassing and it can be quite hazardous to human health. 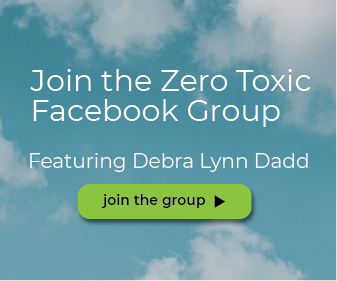 When you begin to recognize that the off-gassing process is occurring inside your home you will want to take quick action to eliminate the chemical and chemical odor and reduce the contaminants in your indoor air. The place where you will need to go to reduce and all-together eliminate the chemical/chemical odor is at the source – the flooring. 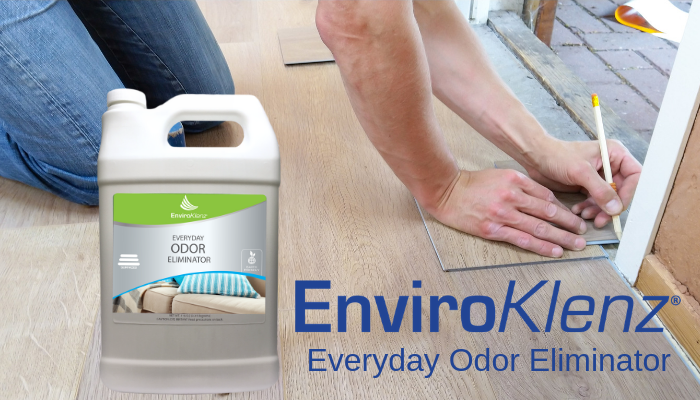 The EnviroKlenz Everyday Odor Eliminator was specifically designed to remove and eliminate chemicals and chemical odors from sources using a nontoxic patented technology. 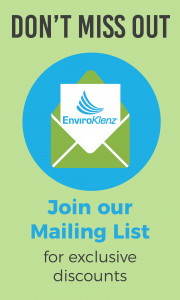 The EnviroKlenz technology is composed of earth minerals that are capable of coming into contact with the chemical and odor, breaking it down, and eliminating it completely from the source. Applying and treating this to your flooring will be both easy and effective, leaving your flooring formaldehyde free.